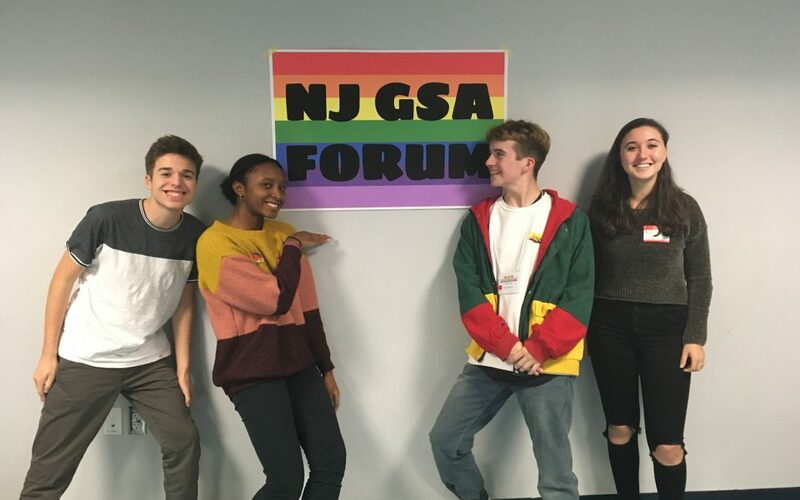 On Saturday, November 17th, Pingry’s GSA (Gay-Straight Alliance) travelled to Middletown High School South to attend the 2018 New Jersey GSA Forum. The GSA Forum is an annual gathering of GSAs across the state to discuss LGBTQ+ issues. The forum allows members and allies of the LGBTQ+ community to come together. After the speech, there were three workshops. The workshops included, “Language Matters: The big impact of ‘little’ things,” where students discussed the impact of microaggressions and the importance of language, as well as, “Make it happen at your school: GLSEN Days of Action,” in which they talked about how to implement ideas, such as Ally Week or Day of Silence, into schools. 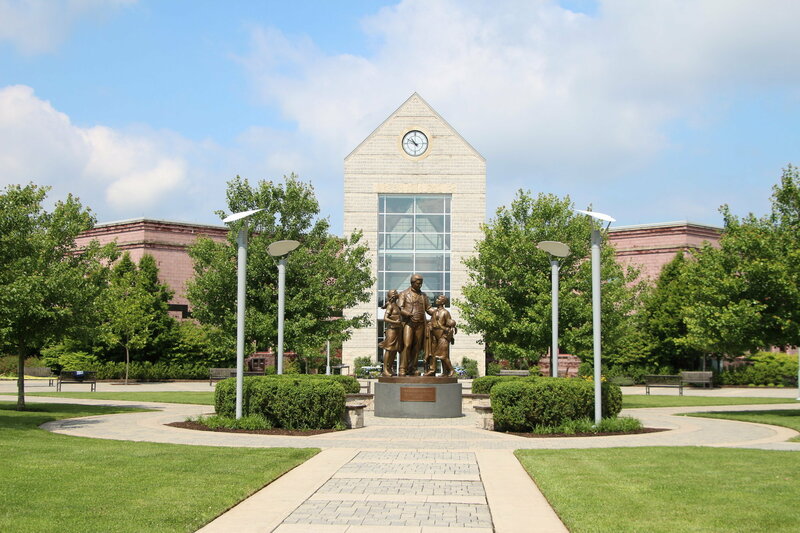 At Pingry, the Day of Silence is observed within the community. On this day, students proceed without speaking to show solidarity for LGBTQ+ issues. At the forum, many resources were given to those who attended. Upon arrival, folders containing a list of the different resources specific to the LGBTQ+ community were handed out. This list included ones for education and advocacy; youth groups and resource centers; parent and family support groups; and more. These provide aid not only to those looking to become more involved in the community but also to those struggling through their journey as a member. Overall, the forum was informative and demonstrated the ability for a community to unite behind a common cause.